Many dental practices offer comprehensive treatment plans called smile makeovers and full mouth reconstructions. At first glance, the two approaches may seem the same. Each involve choosing two or more procedures to address several dental issues in a single treatment program. The difference between the two approaches lies in the purpose of the treatment; smile makeovers only involve cosmetic procedures, while full mouth reconstruction focuses on restorative dental treatments. Dr. Jean Barthman, in Redwood City, CA, offers both of these customizable treatment plans. Read on to learn more about full mouth reconstruction vs. smile makeover to learn which might be right for you. A smile makeover is designed to completely transform your smile and give you a boost of self-confidence. The treatment plan combines cosmetic dental therapies and is entirely dependent on your goals and budget. A full mouth reconstruction differs from a smile makeover in that its chief purpose is to rehabilitate the mouth of a patient with several oral health concerns. Of course, your dentist will also consider aesthetic goals to ensure your smile looks great. What Are the Similarities Between Treatment Plans? 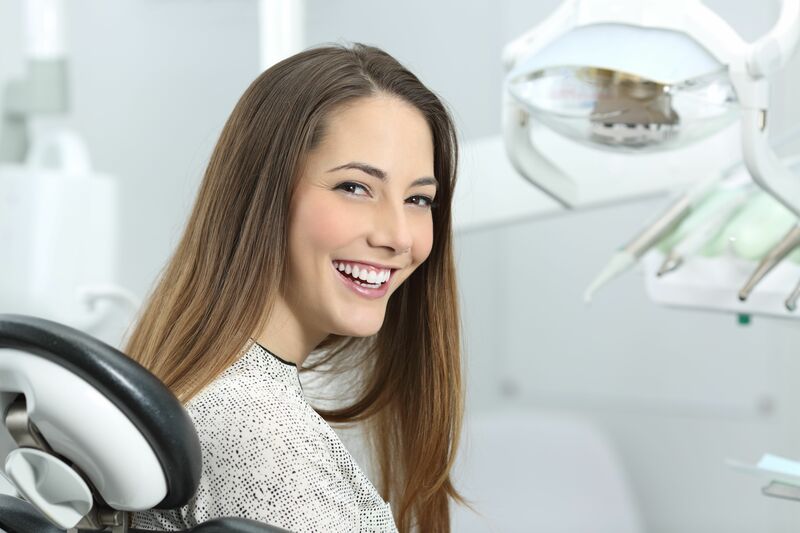 A restorative and cosmetic dentist can make important recommendations about which procedures will most benefit your oral health and smile needs. Only by consulting a dentist will you be able to zero in on the specifics of a smile makeover or full mouth reconstruction treatment plan. Your treatment will begin with a consultation, and full mouth reconstruction plans and smile makeovers can be scheduled according to your timeframe. Treatments can be phased in based on scheduling requirements and budgeting needs. Our staff can also meet with you to review your insurance plan to optimize carrier coverage and minimize out-of-pocket expenses. If you are ready to rejuvenate your smile through a full mouth reconstruction or smile makeover, reach out to us today. You can call us at (650) 367-4967 or set up your appointment online.